Est. delivery Apr 29-30 if ordered today. Details. Only 3967 in stock. Additional quantities will deliver at a later date. 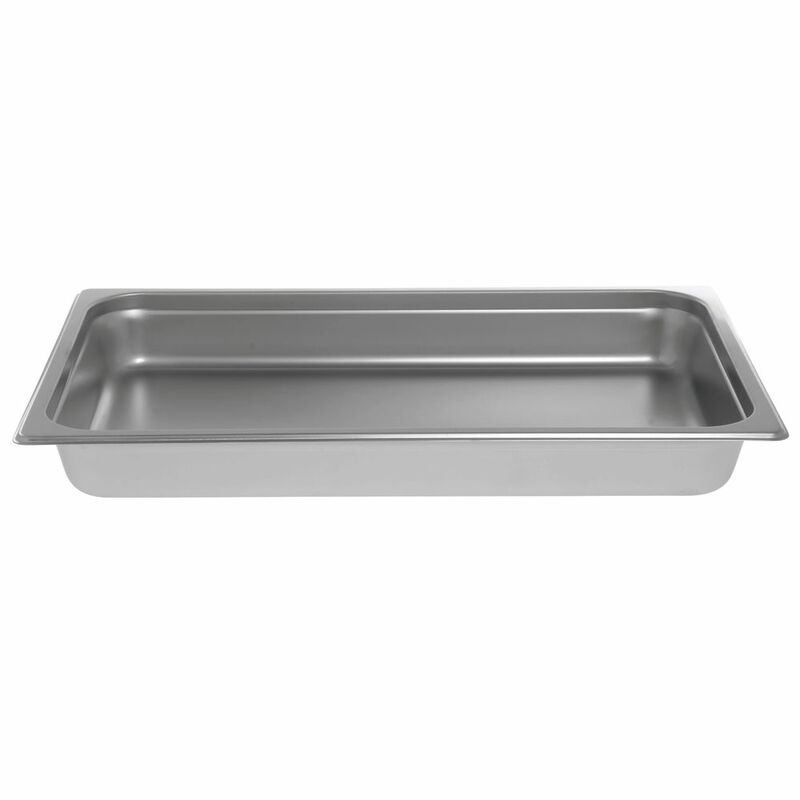 This steam table pan is made of 22 gauge, 18/8 stainless steel. 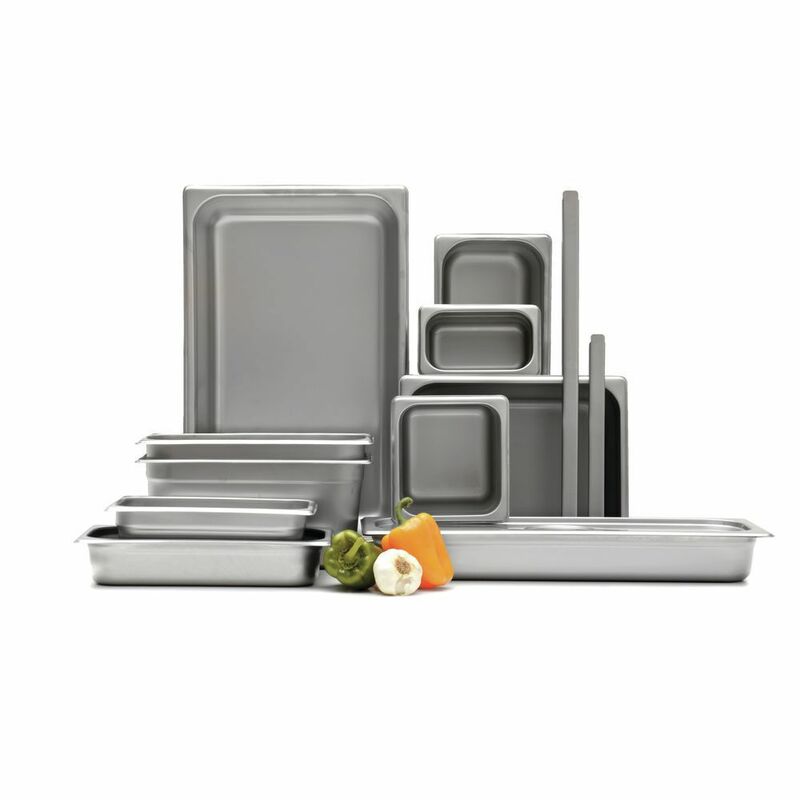 It is designed with anti-jam stacking lugs to keep pans separated. 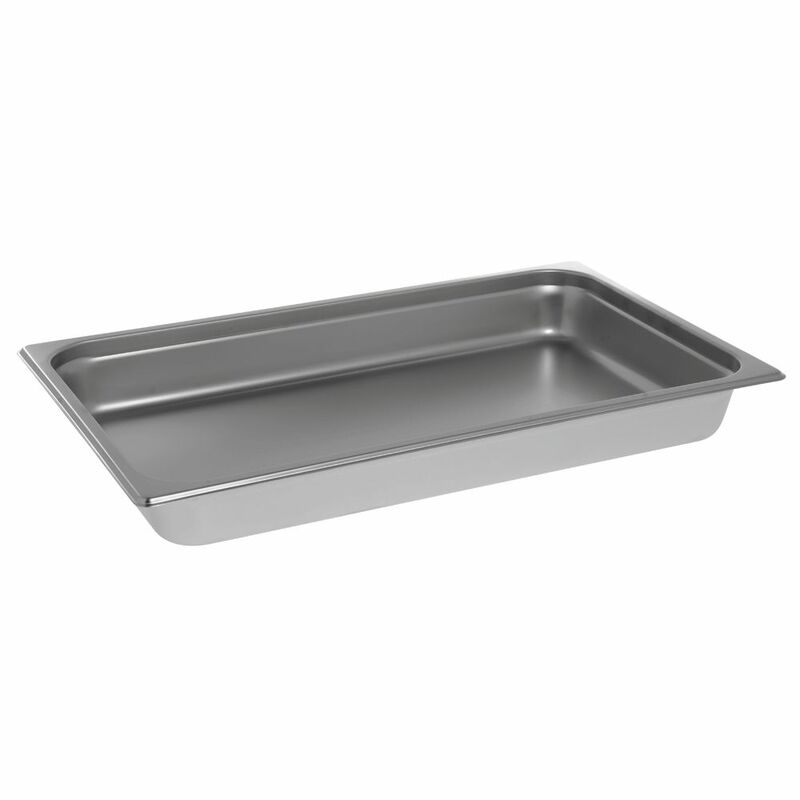 The steam table pan is durable stainless steel for great reliability. 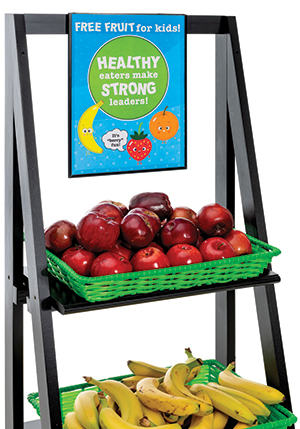 The product is a standard full size and 2 1/2 inches deep and fits into a 12 x 20 well. 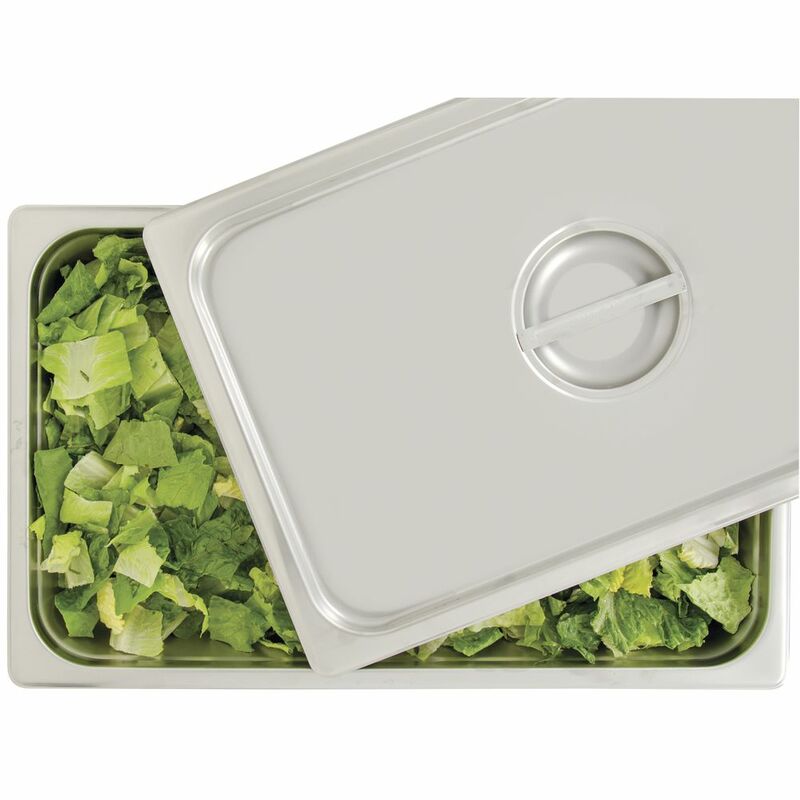 This steam table pan is a high quality at a great price. This water pan fits any steamtable or full size chafer. This liquid vessel is stackable. This water pan is made of a very sturdy metal. This steel dish is perfect for appealingly presenting food. This water pan is easy to sanitize.